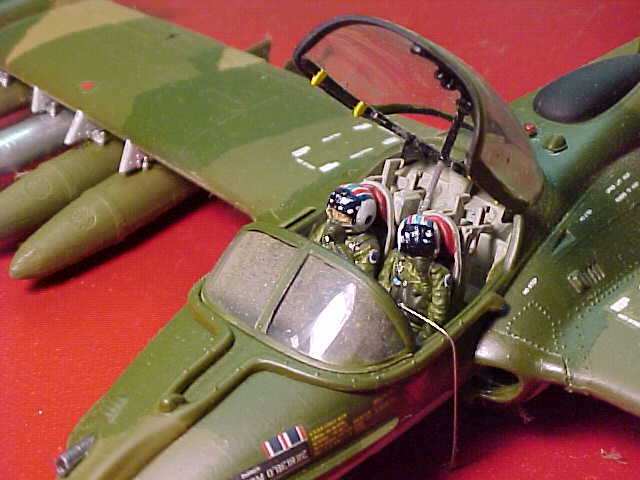 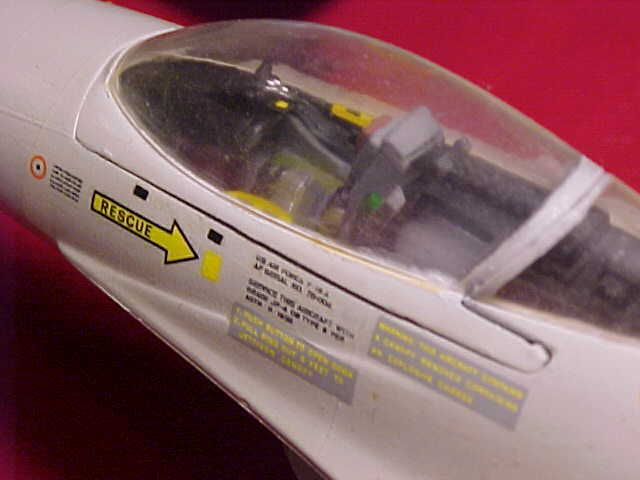 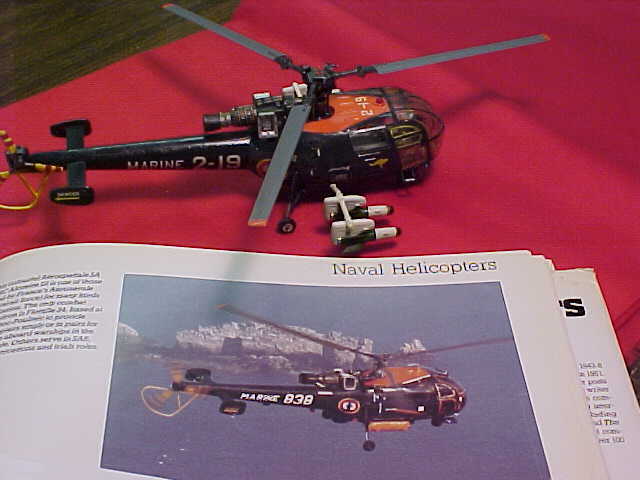 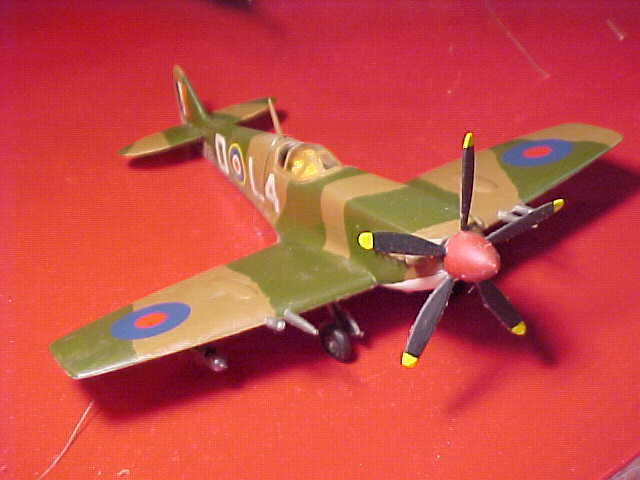 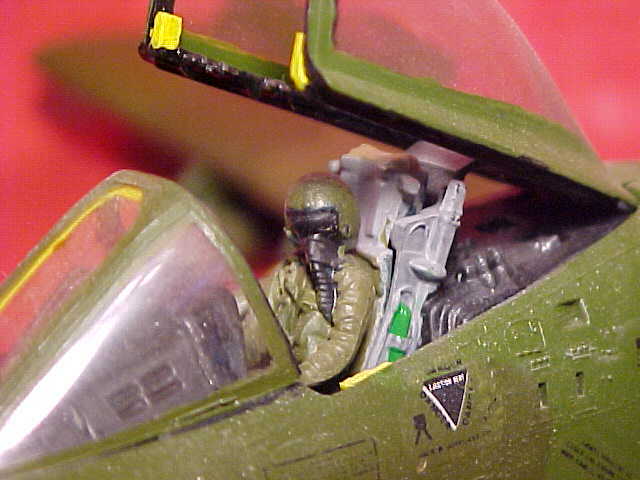 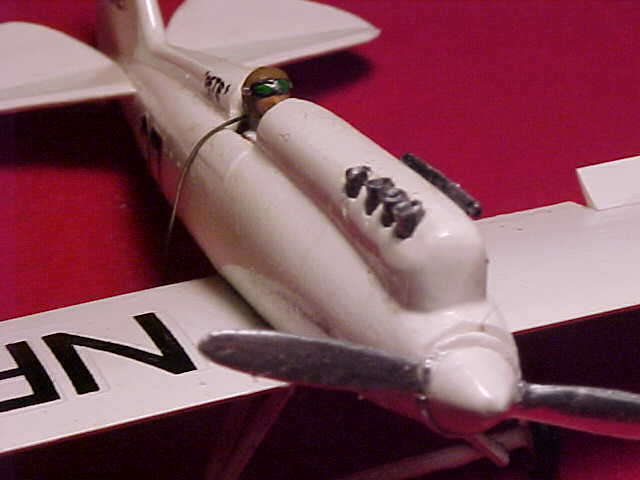 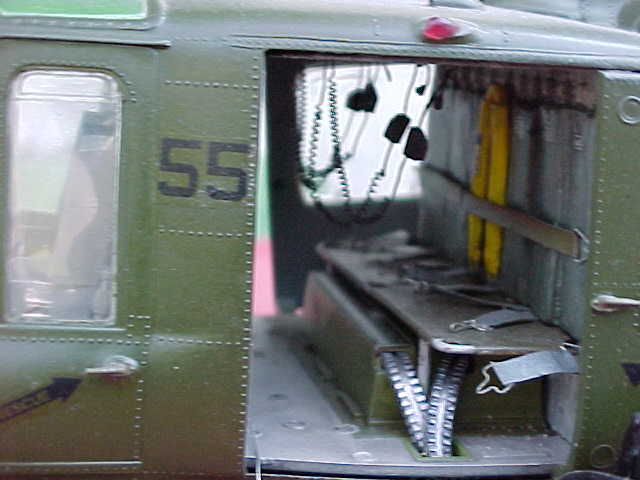 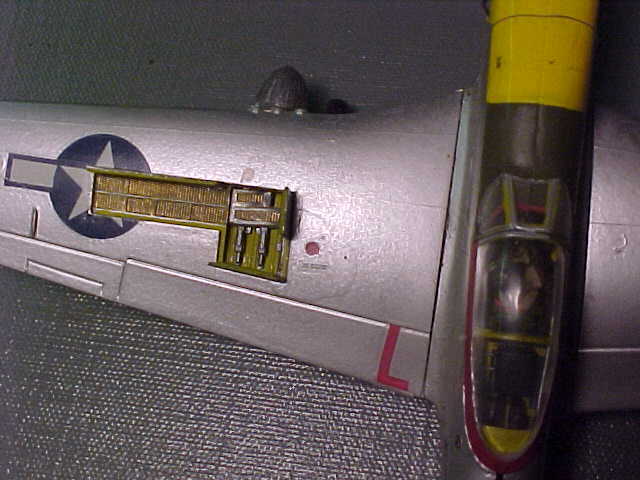 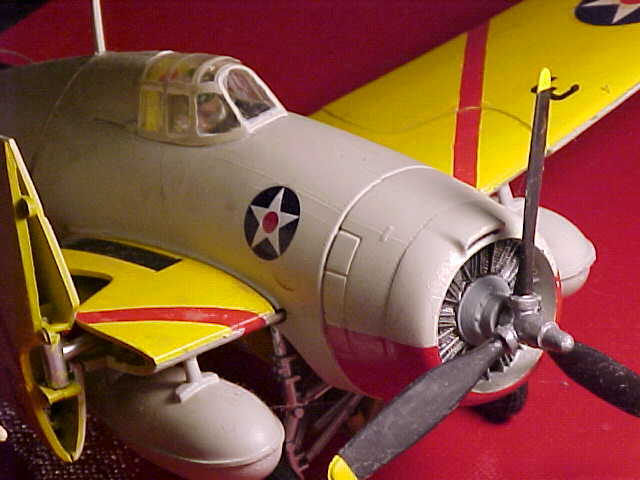 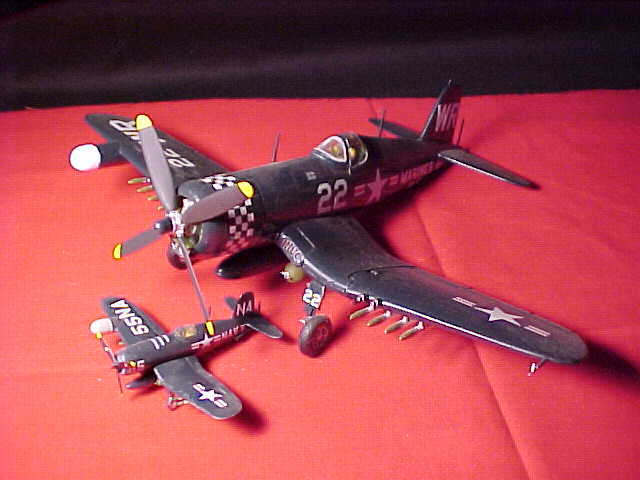 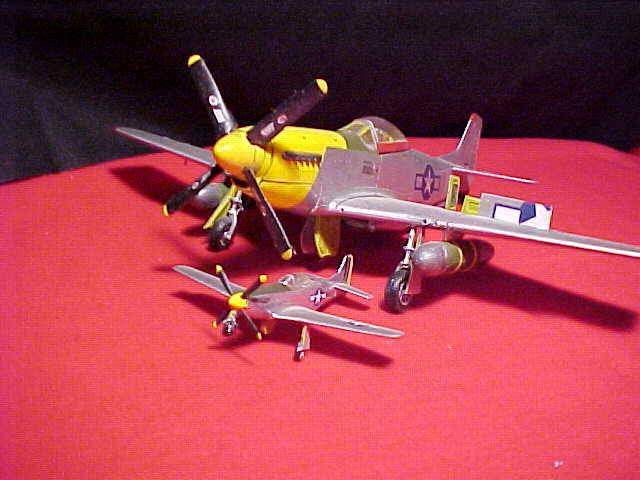 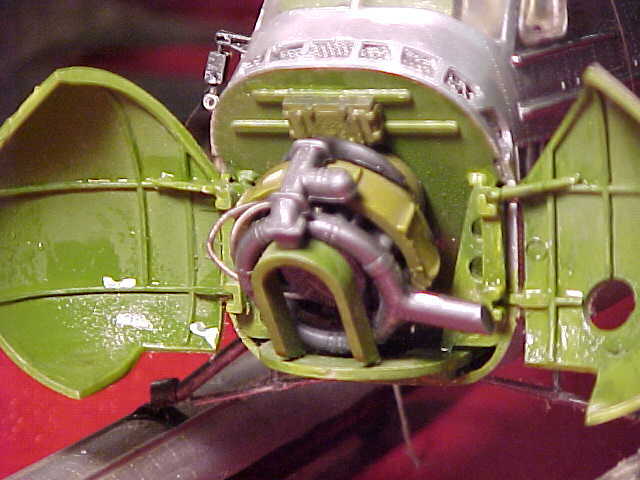 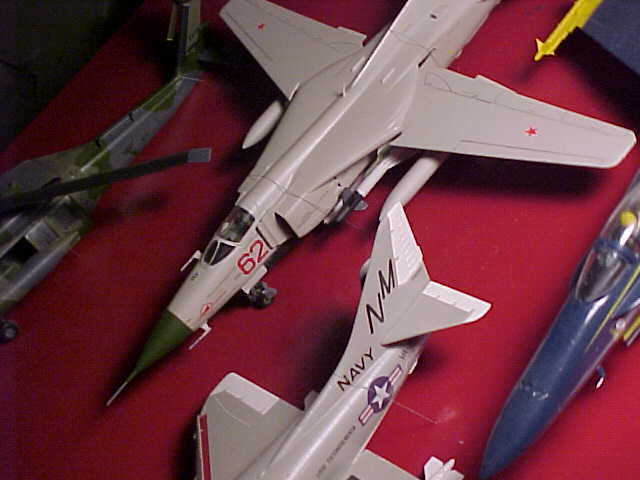 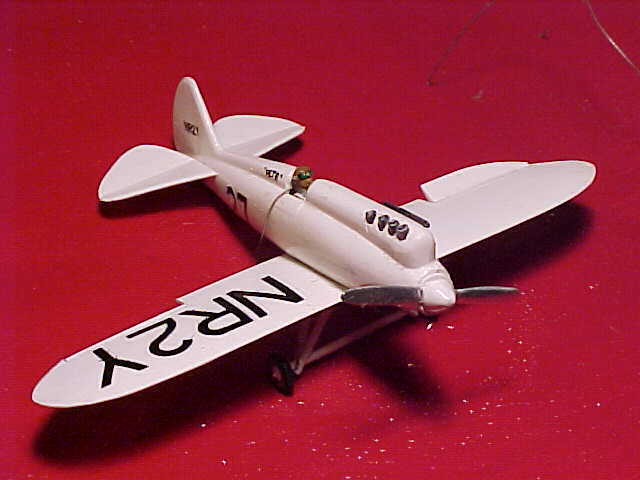 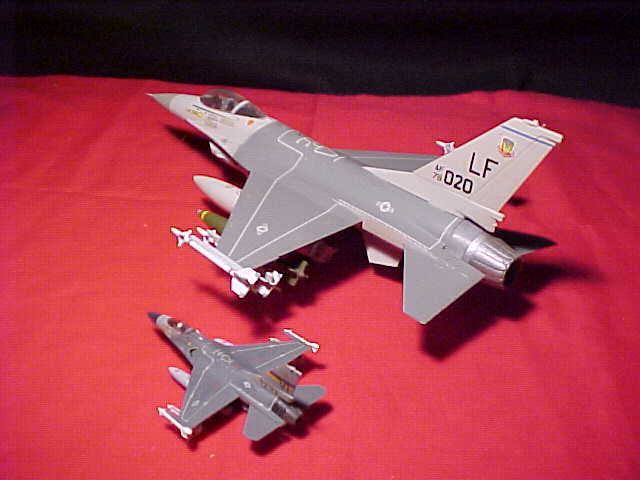 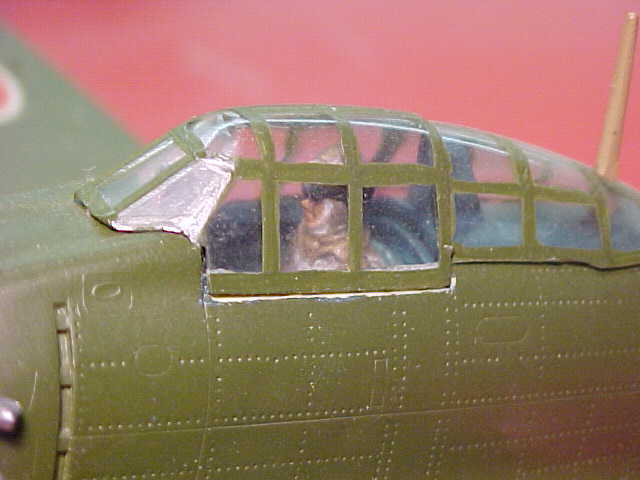 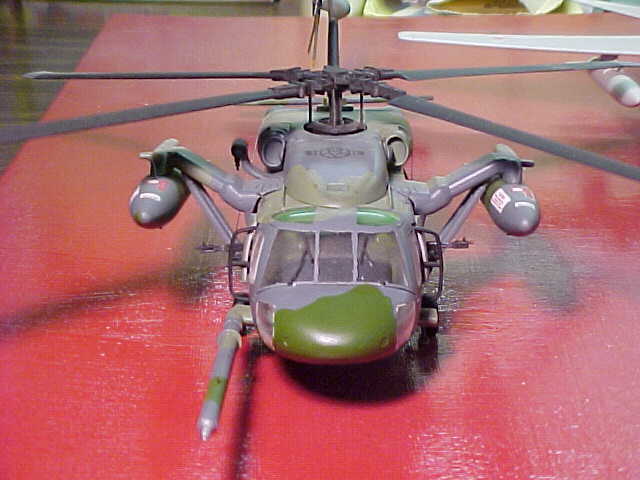 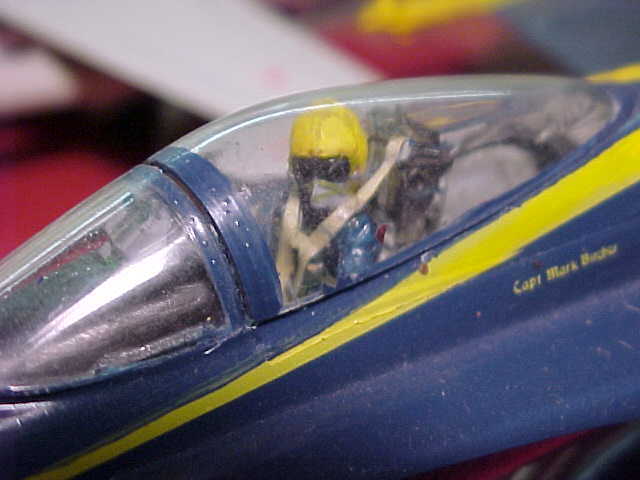 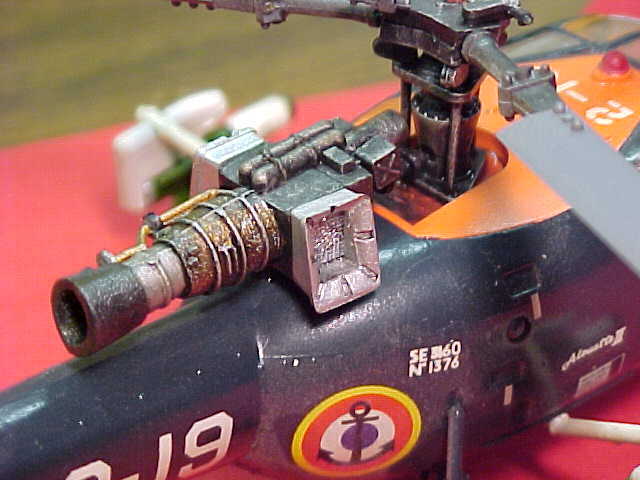 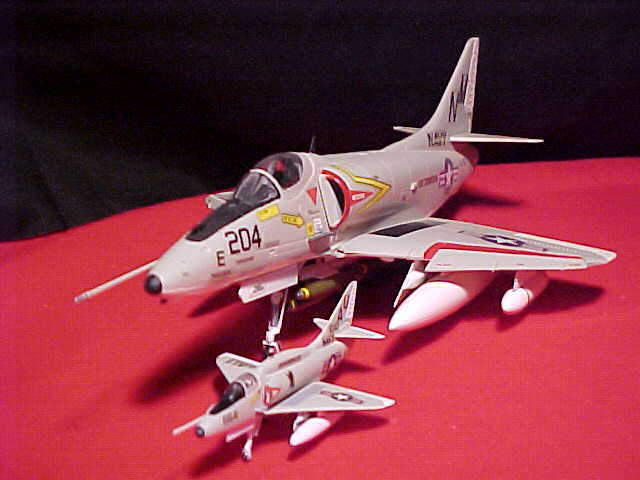 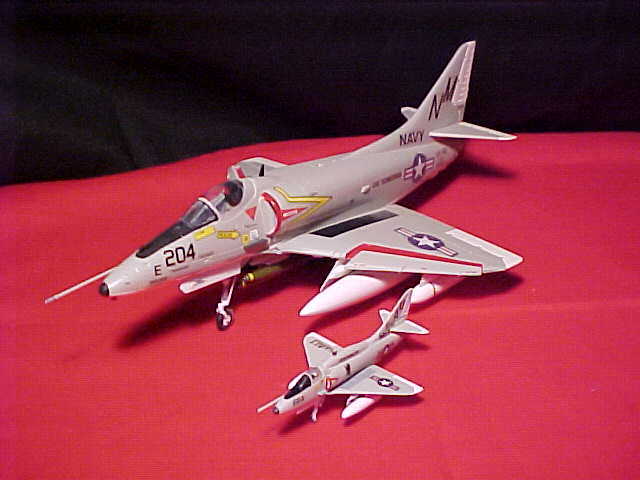 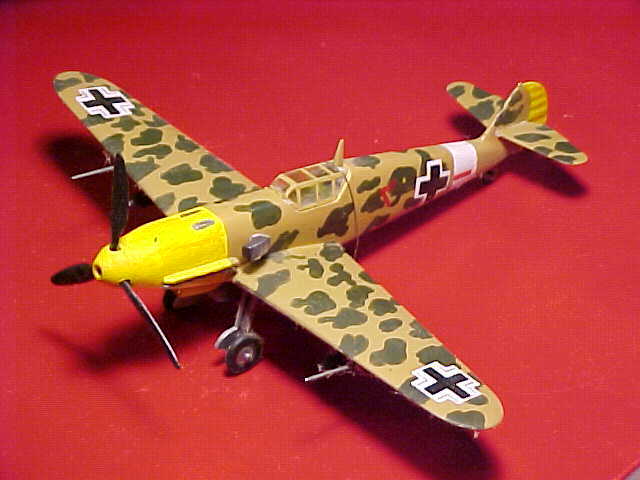 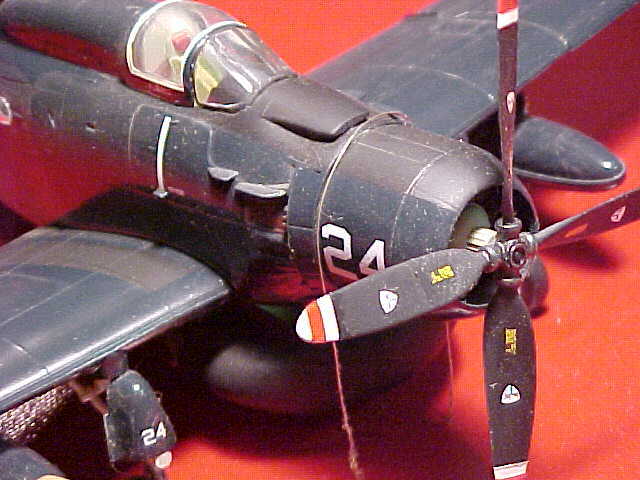 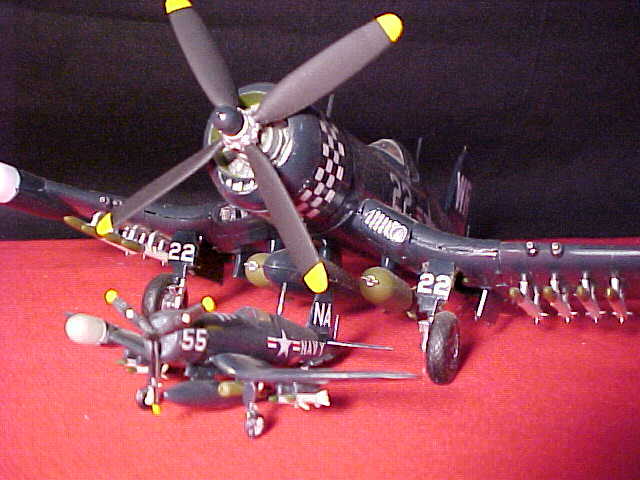 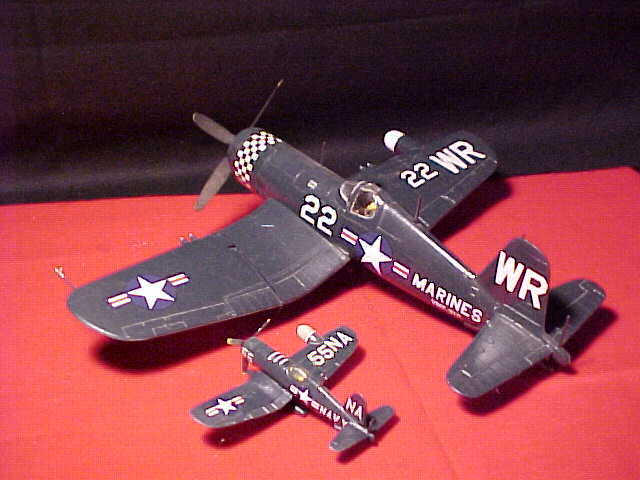 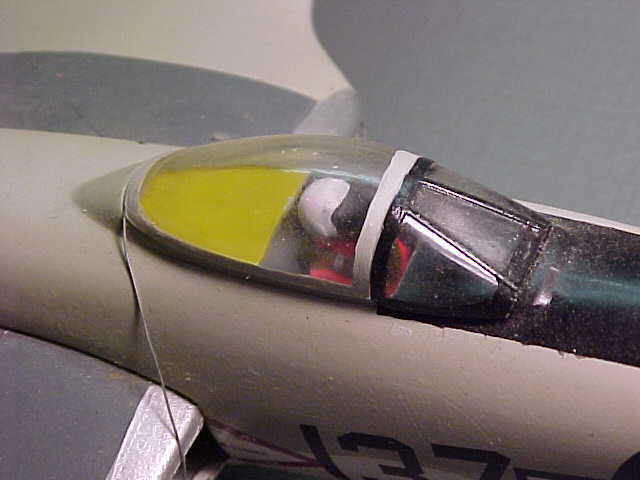 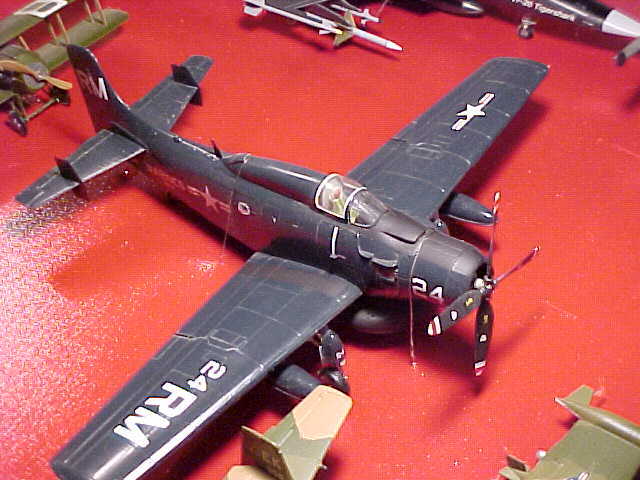 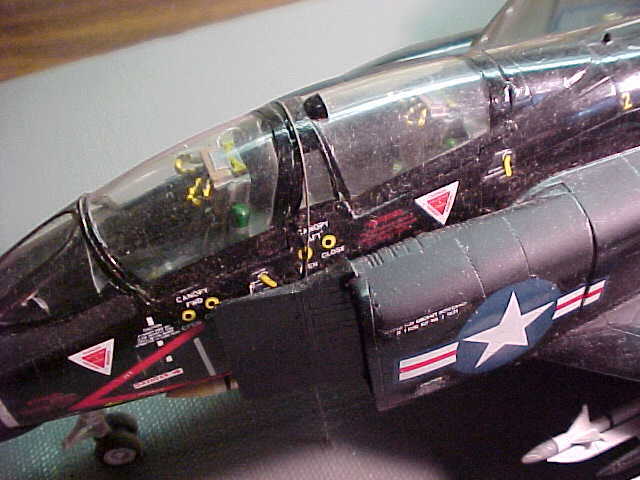 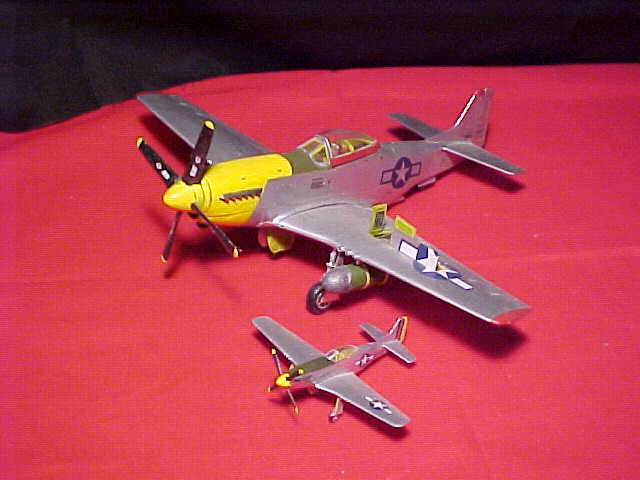 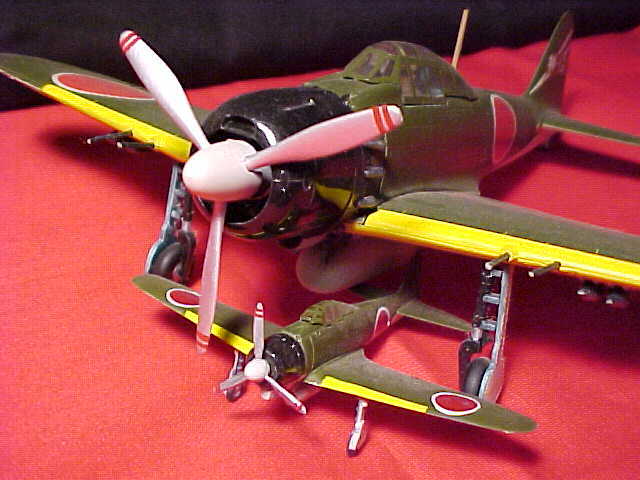 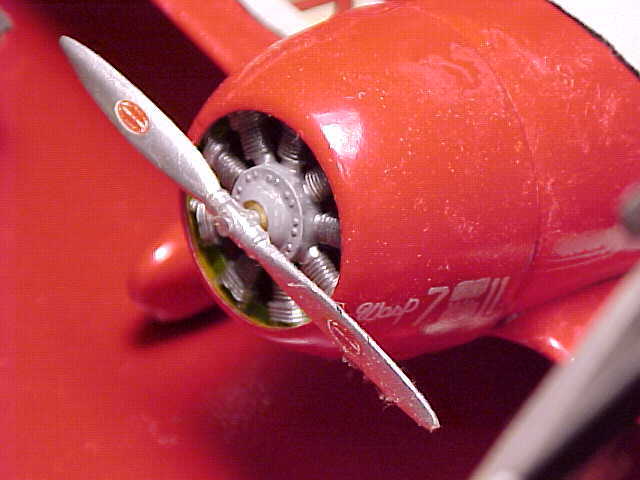 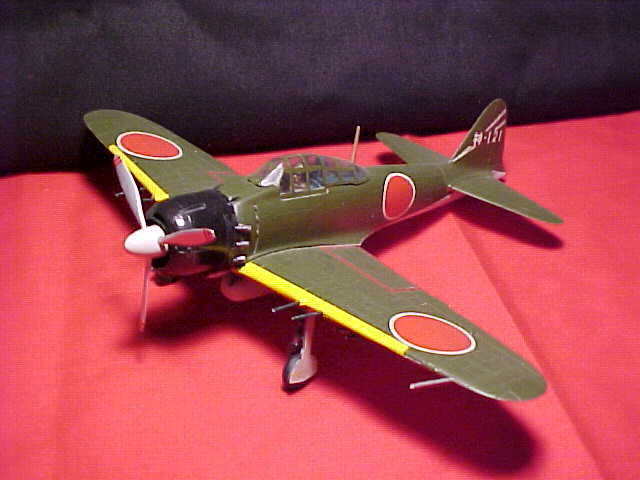 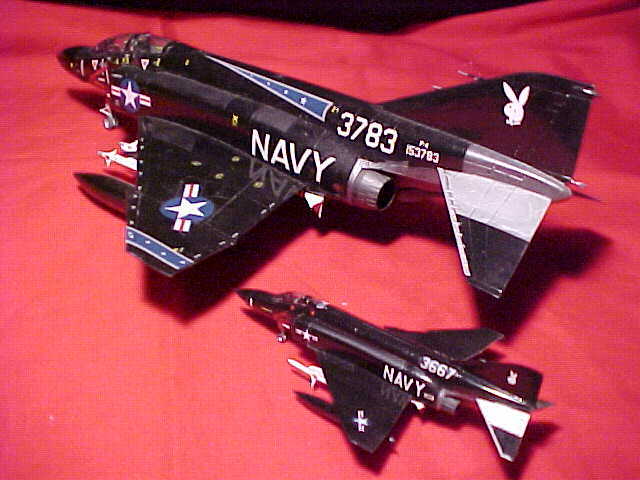 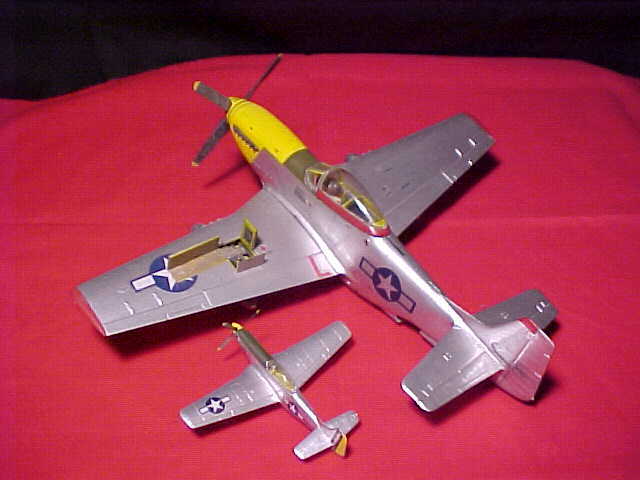 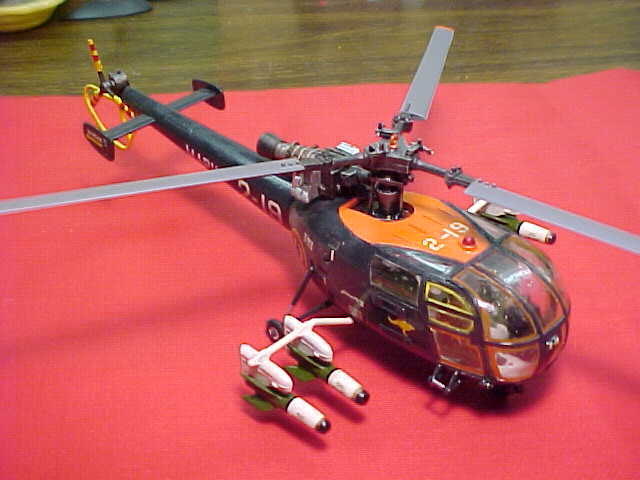 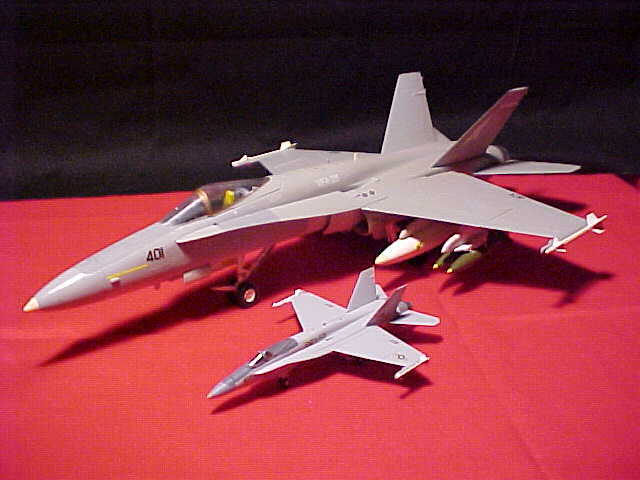 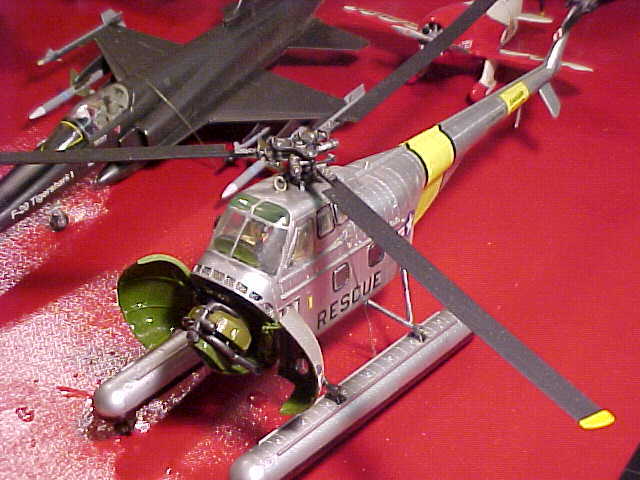 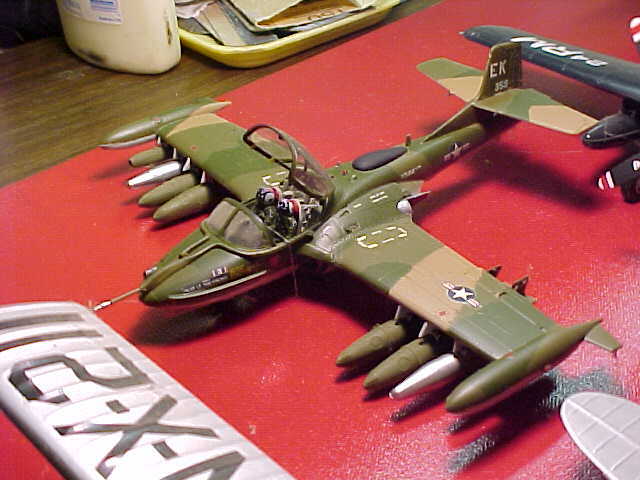 HERE ARE SOME 1/48 SCALE MODELS WE HAVE BUILT OVER THE YEARS. 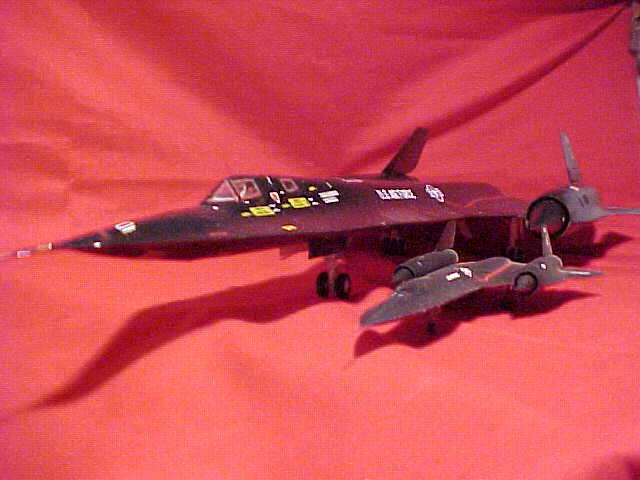 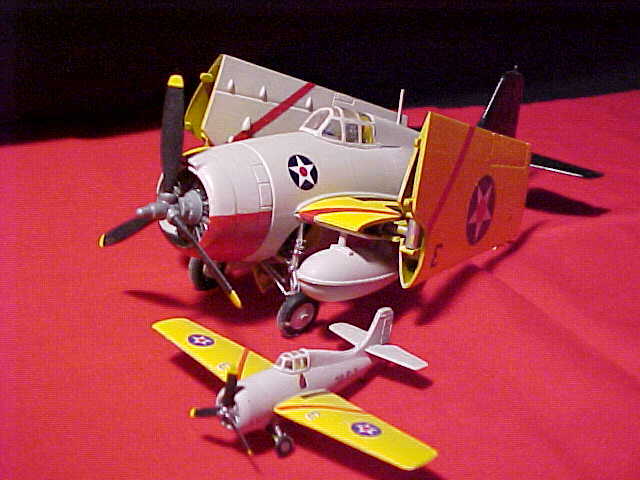 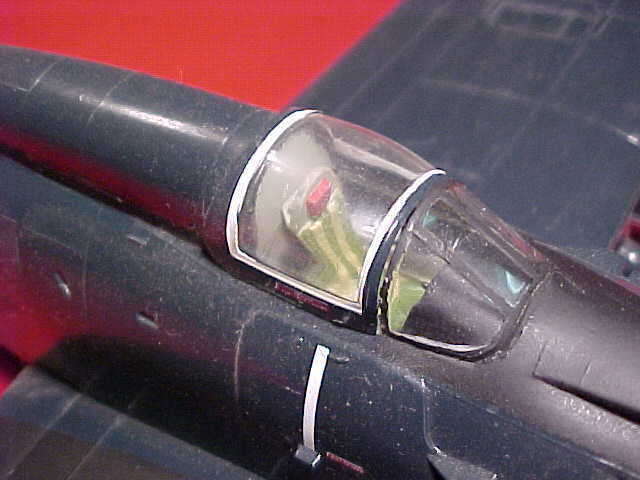 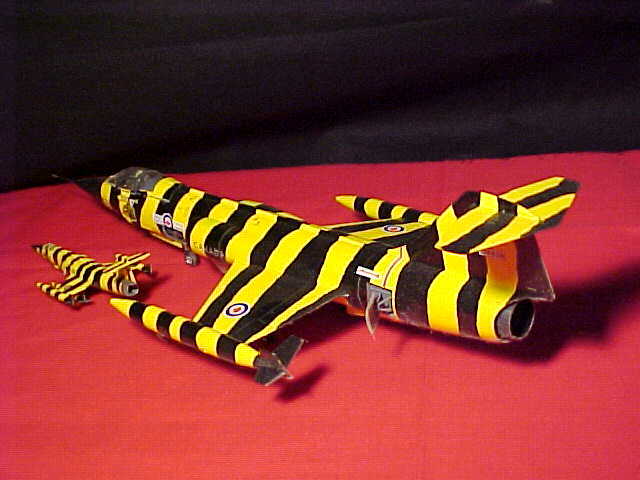 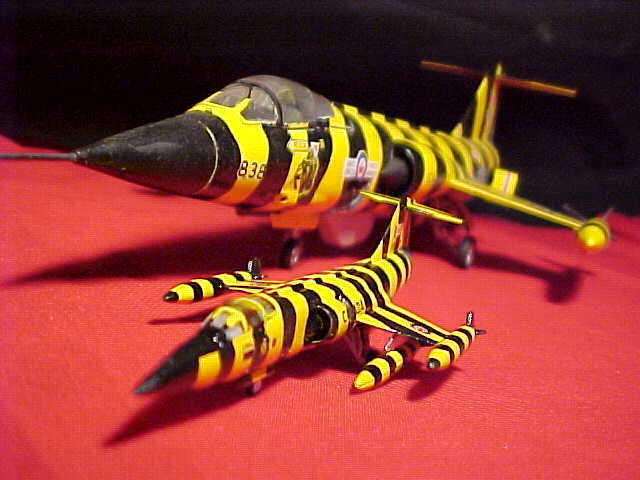 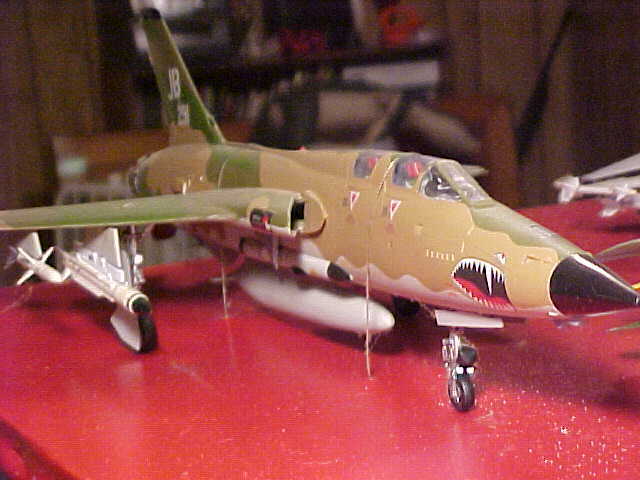 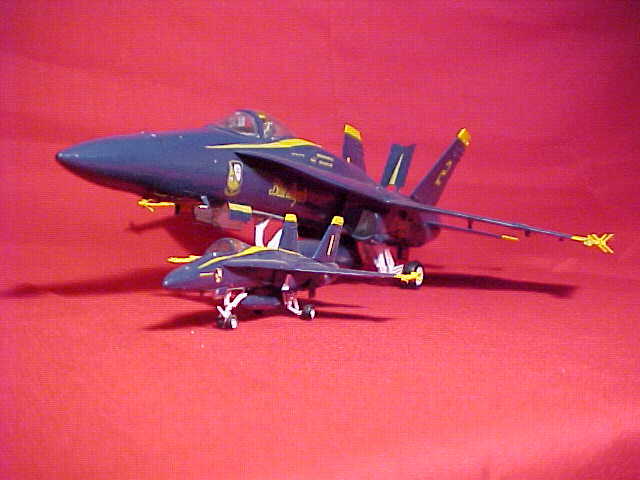 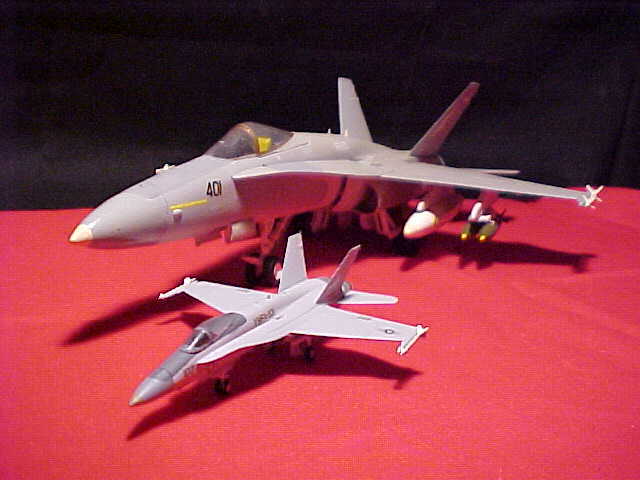 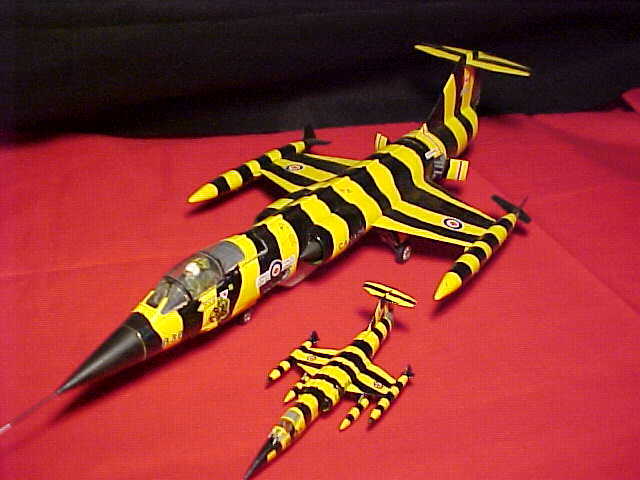 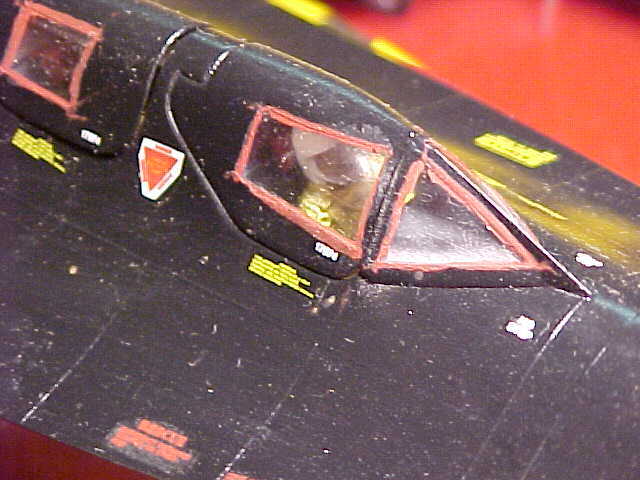 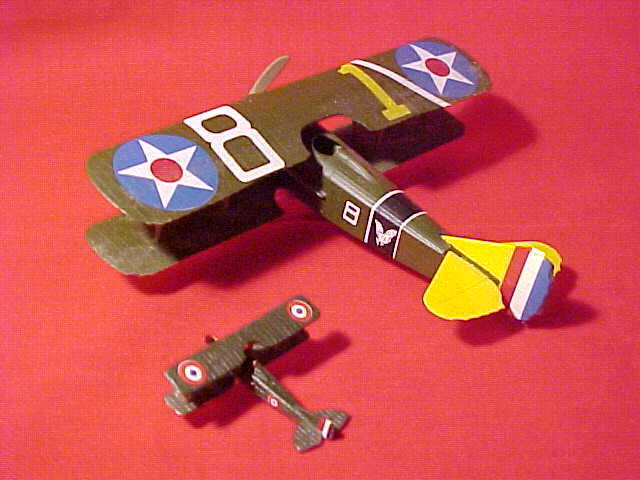 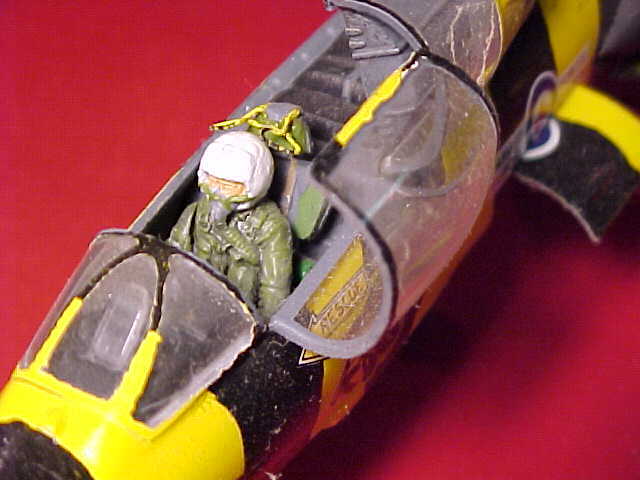 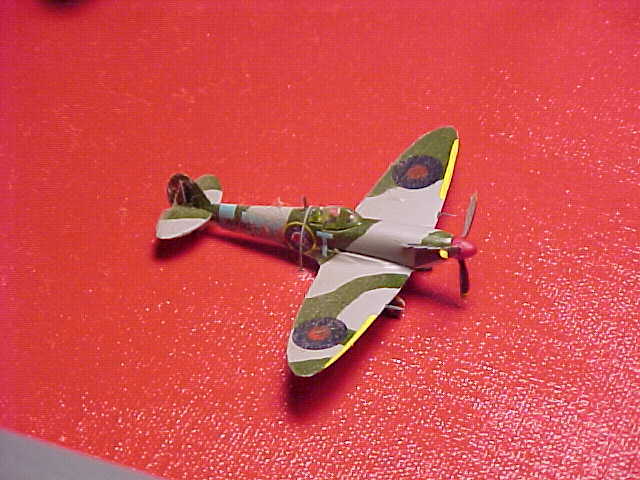 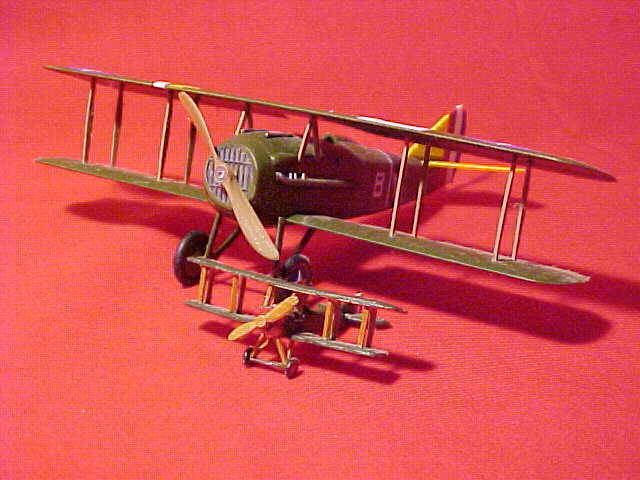 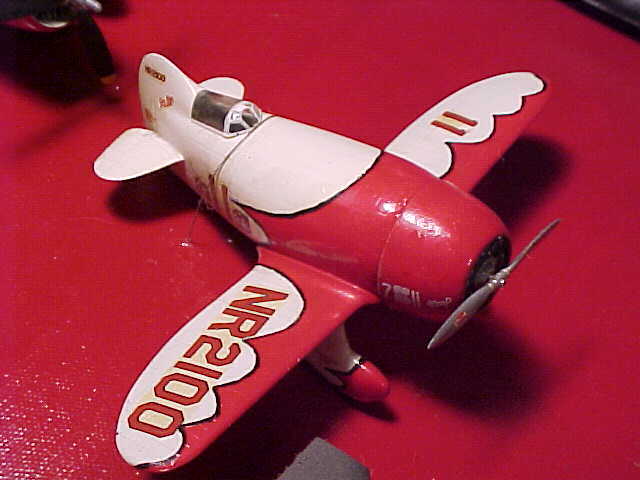 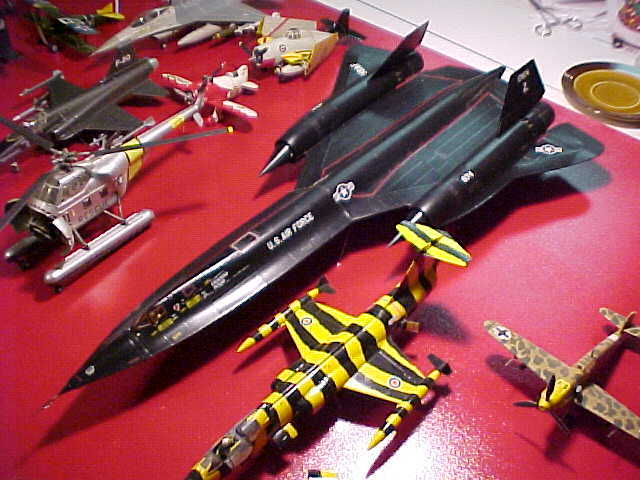 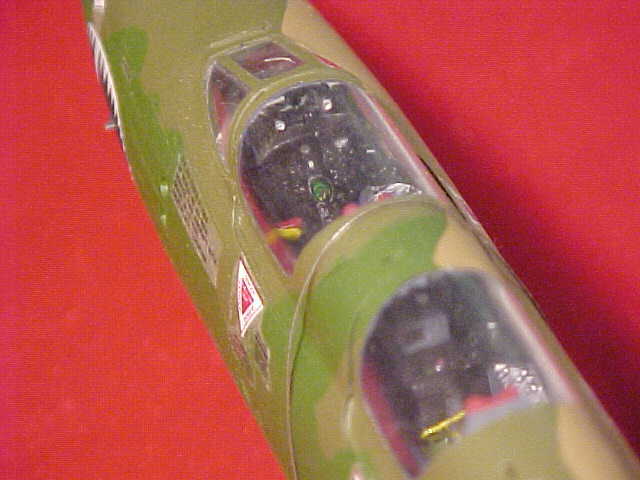 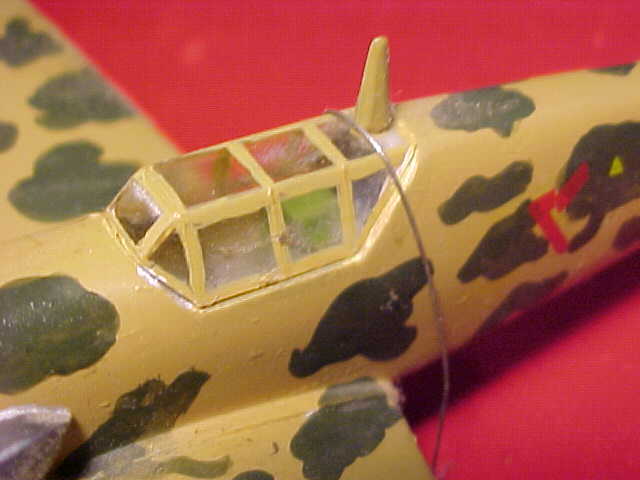 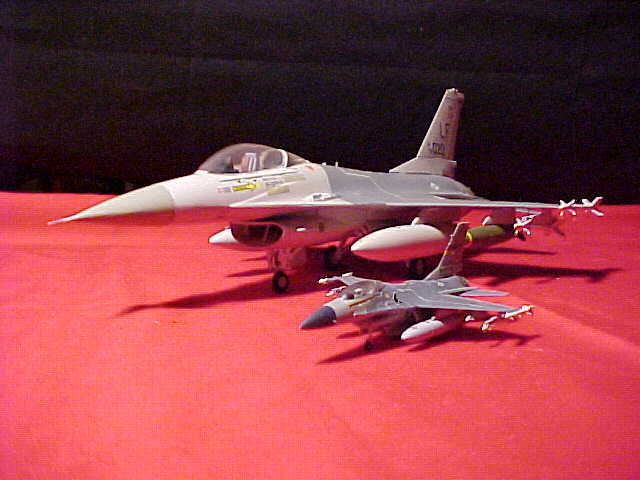 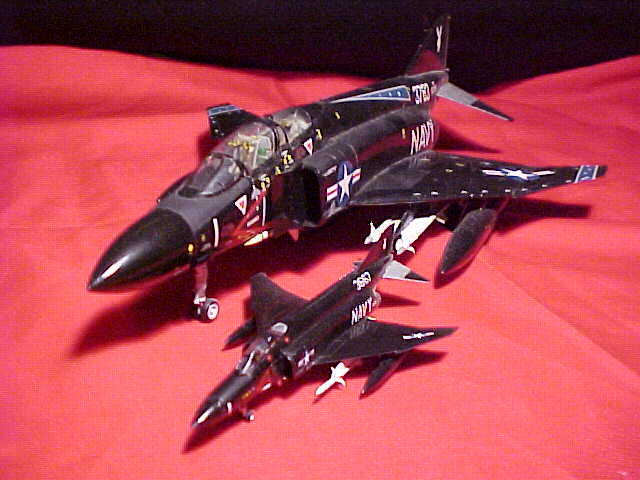 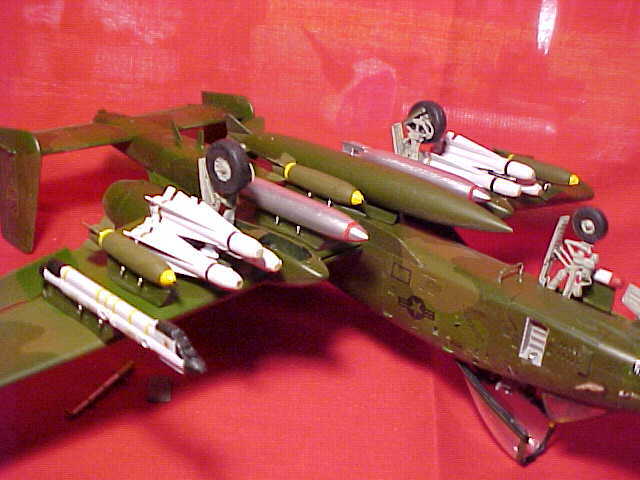 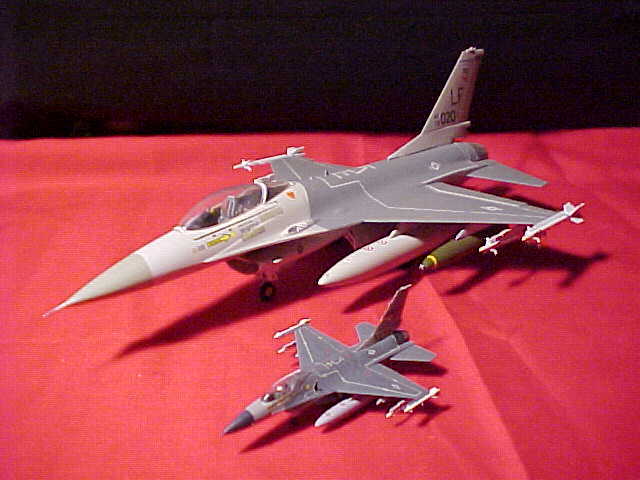 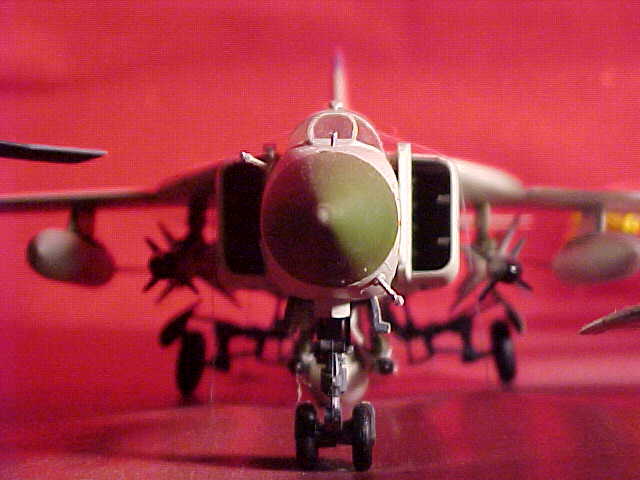 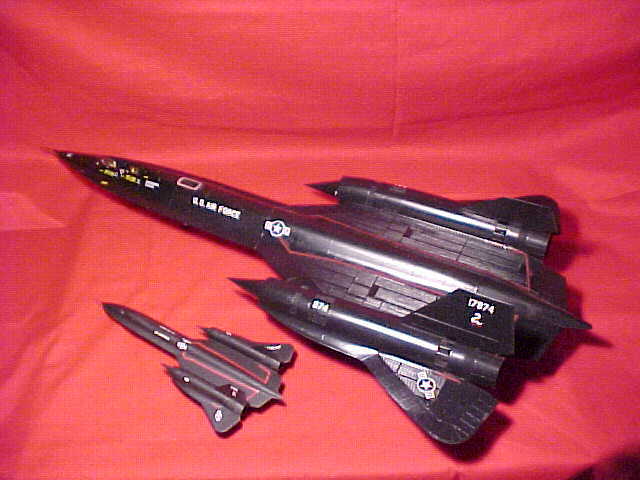 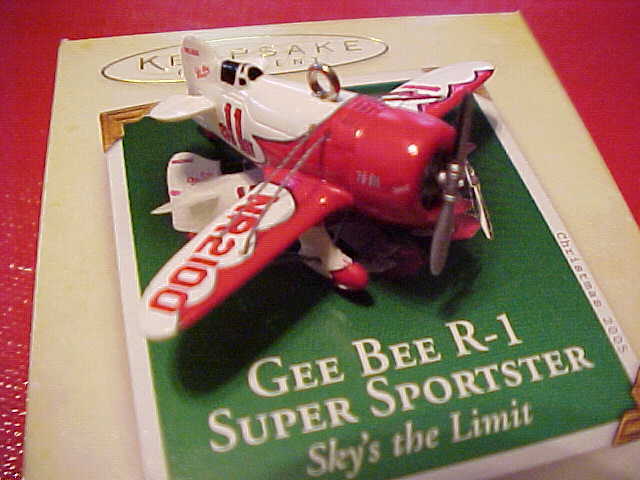 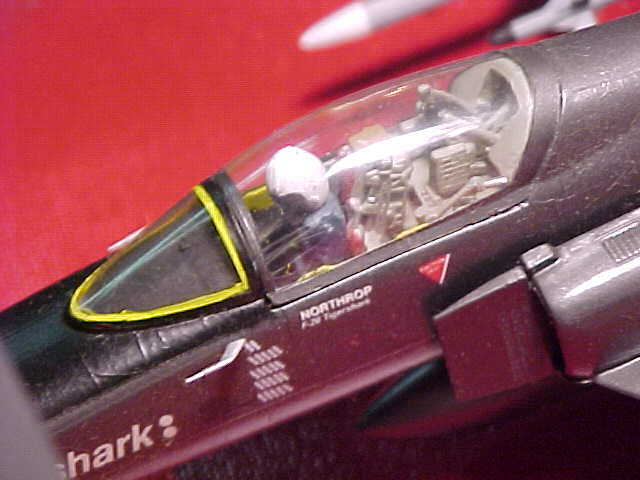 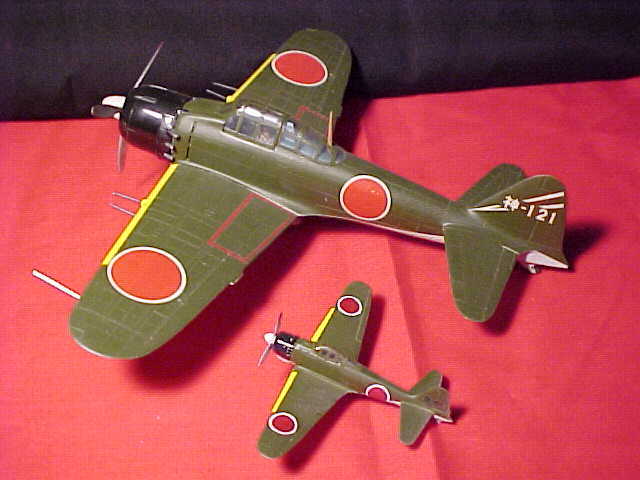 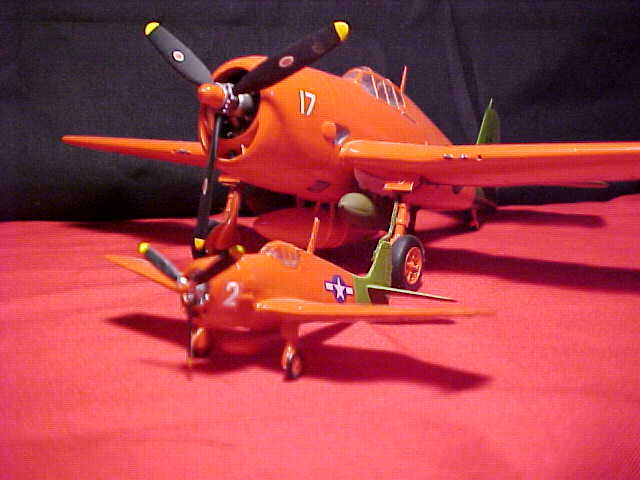 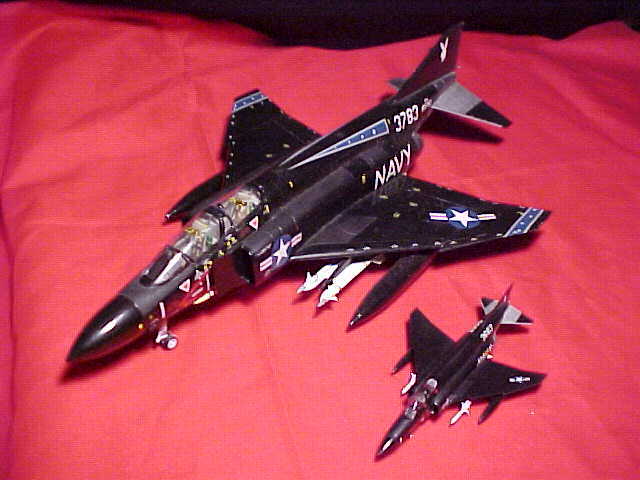 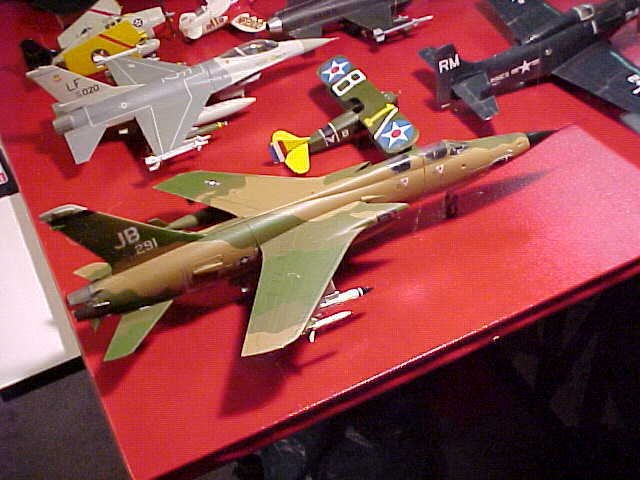 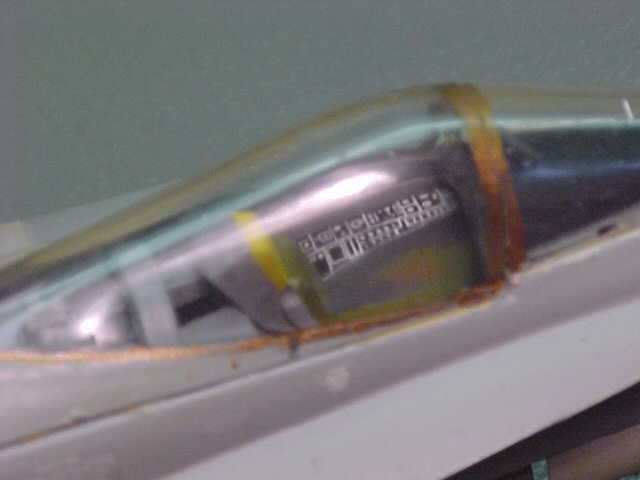 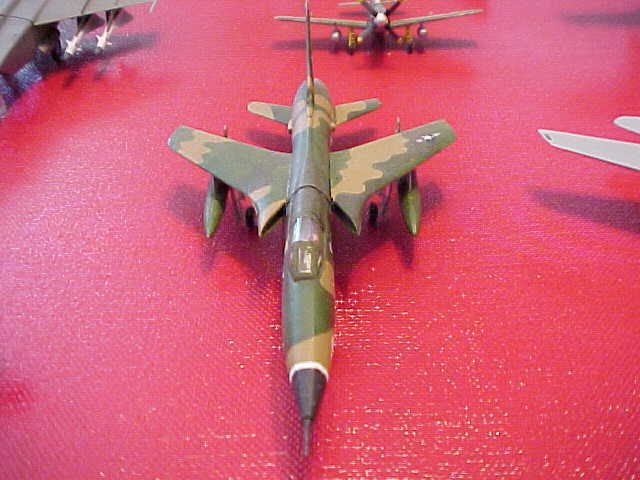 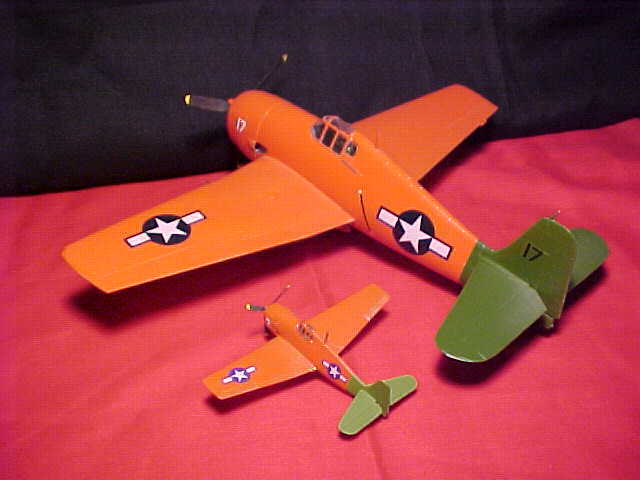 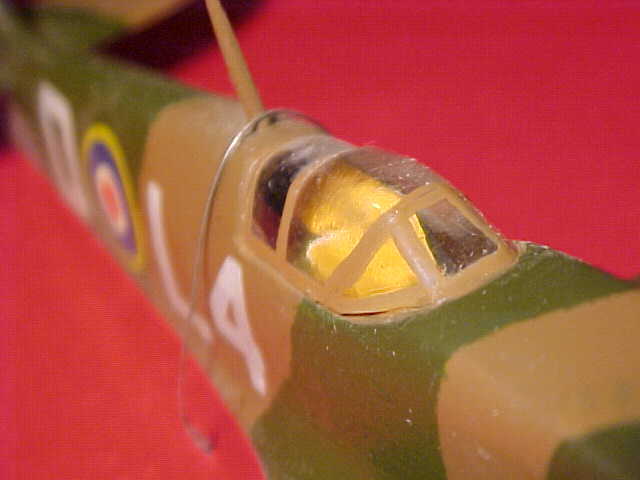 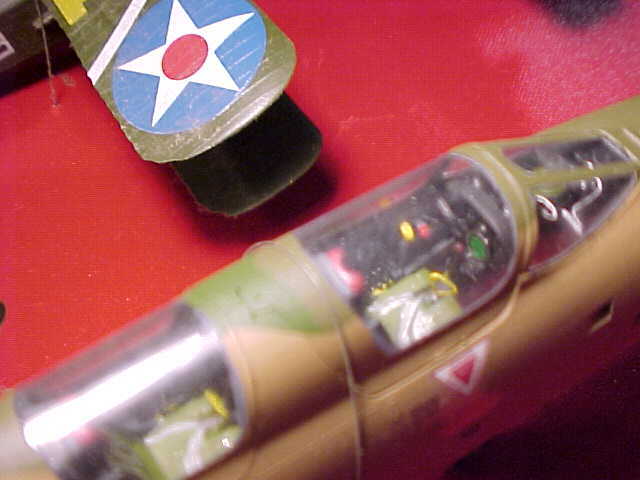 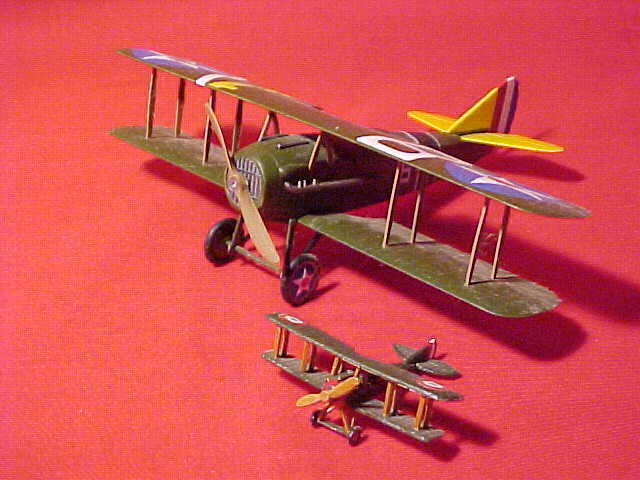 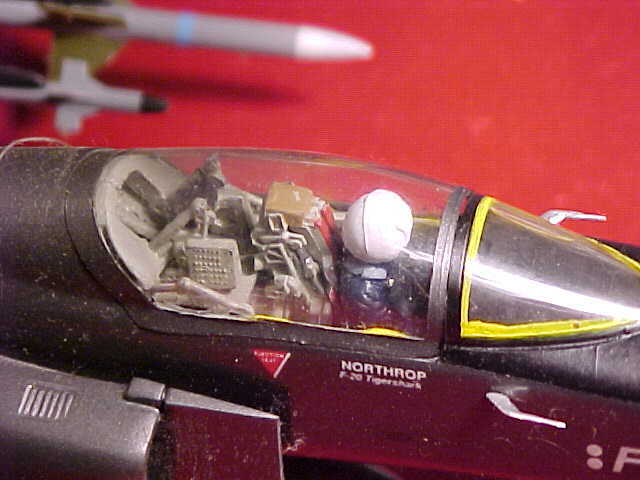 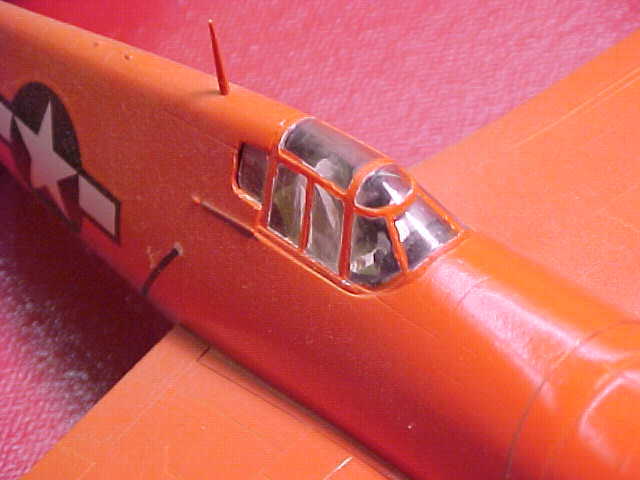 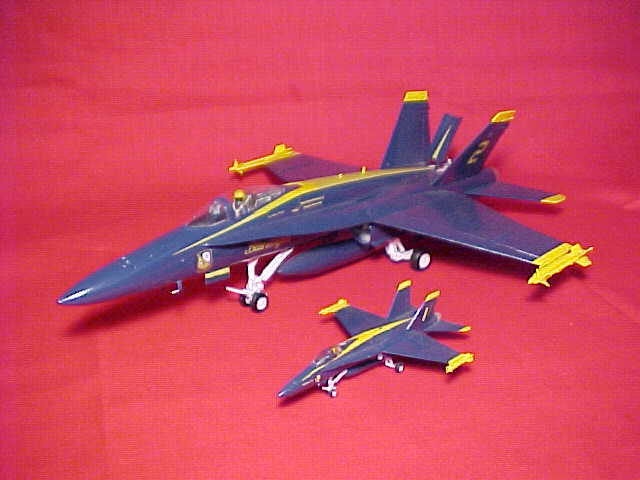 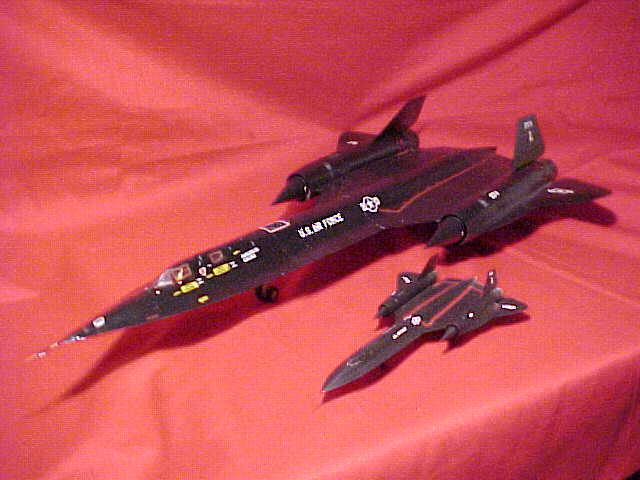 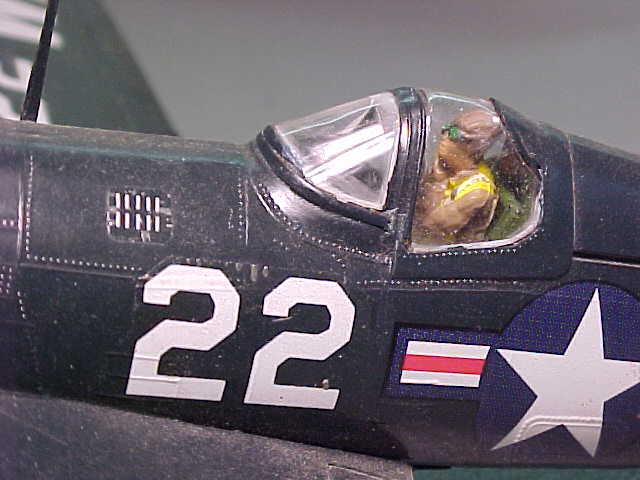 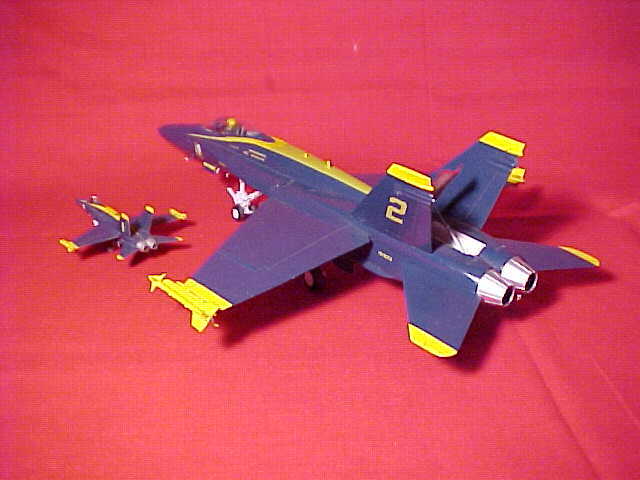 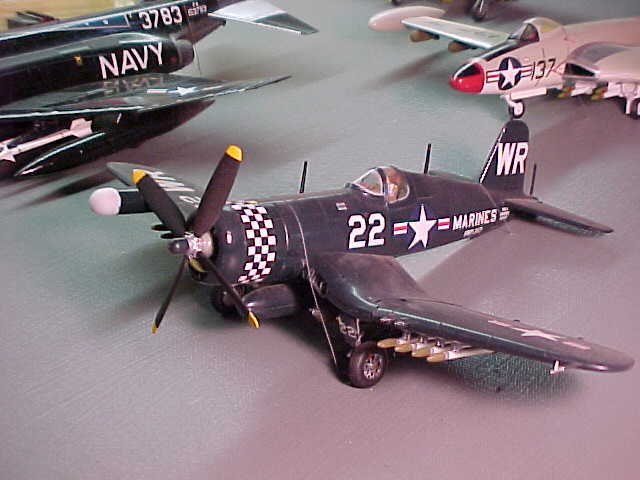 SOME ARE DISPLAYED WITH THEIR 1/144 COUNTERPARTS FROM THE COLLECTION. 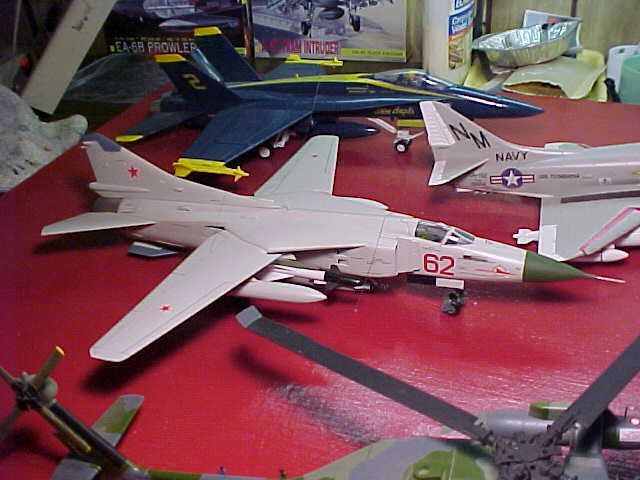 SOMETIMES THE BEST REFERENCE MATERIAL FOR A 1/144 MODEL KIT IS A LARGER SCALE KIT TO STUDY. 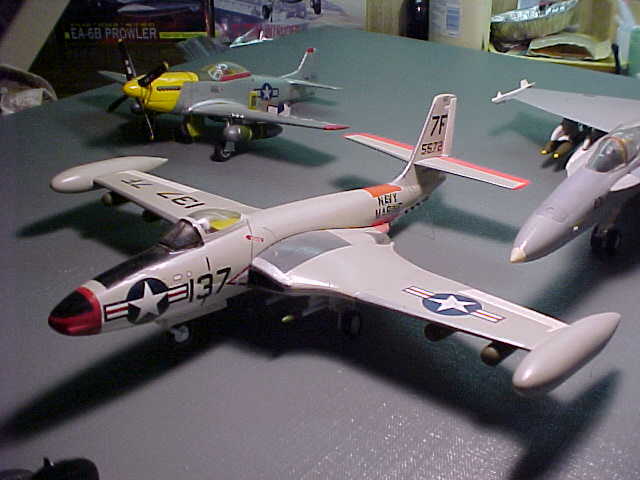 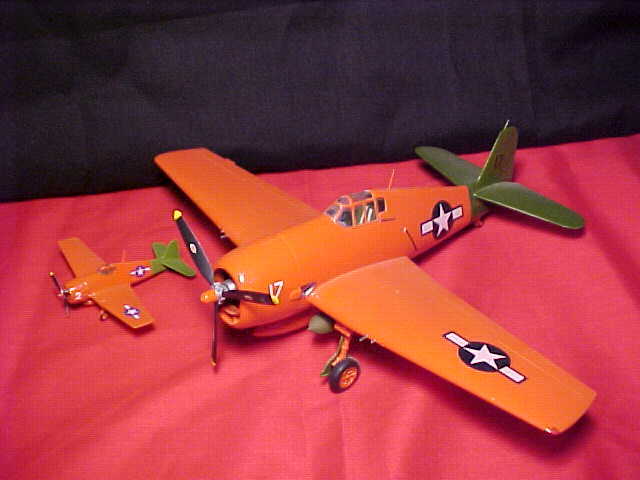 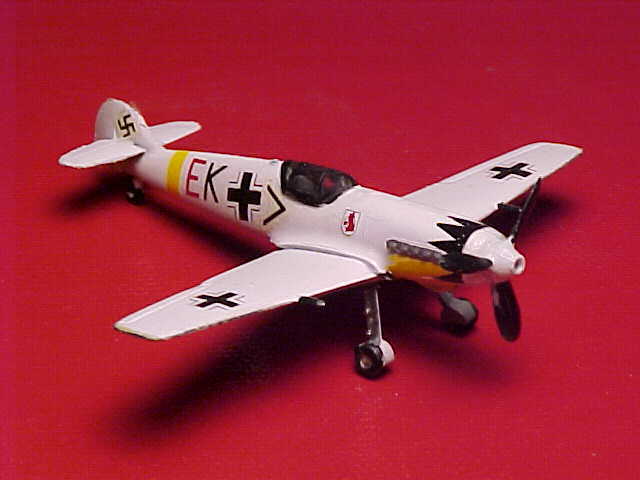 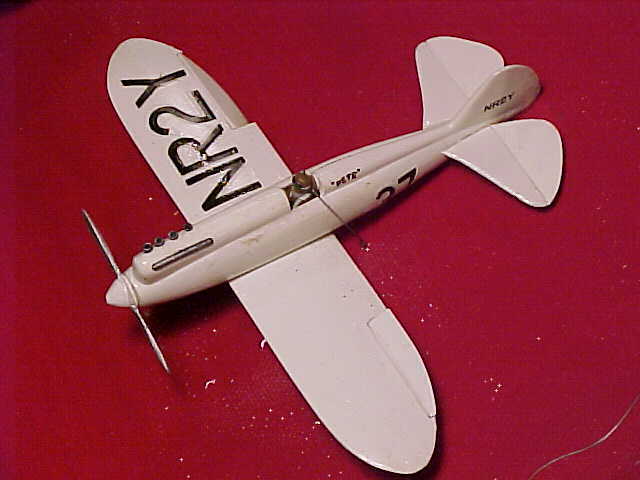 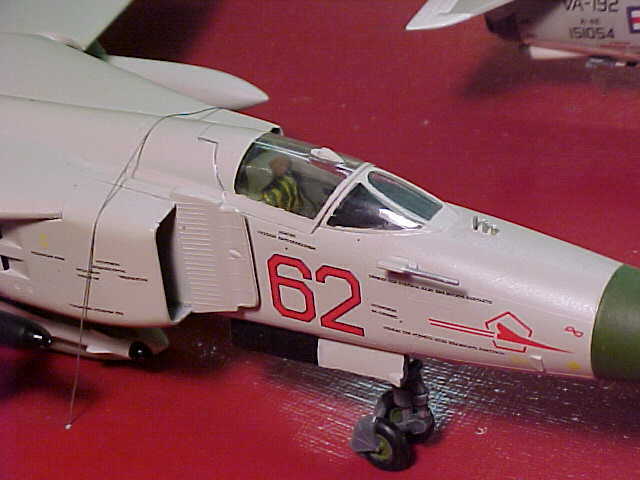 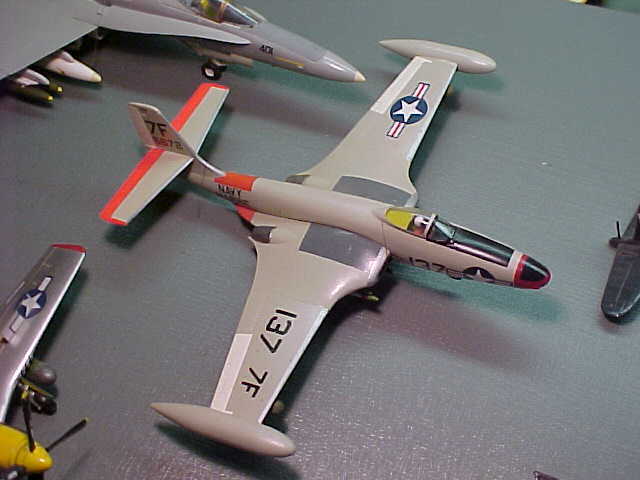 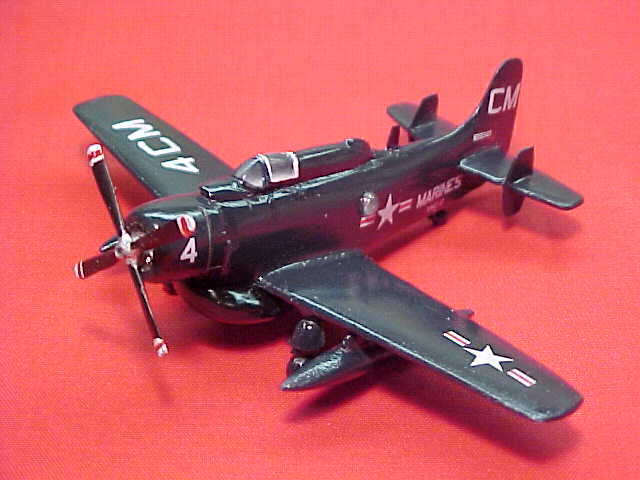 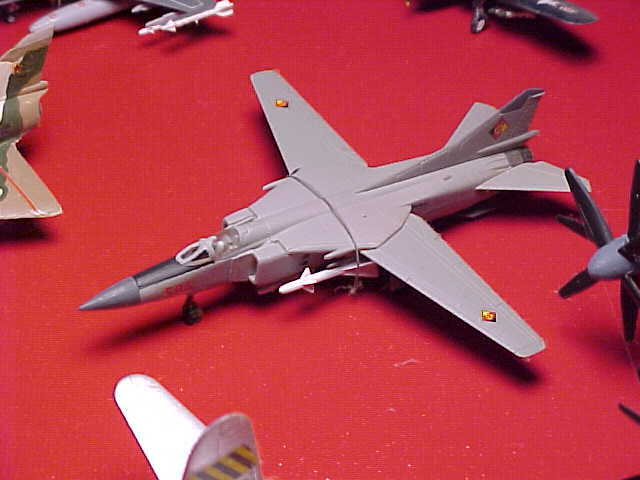 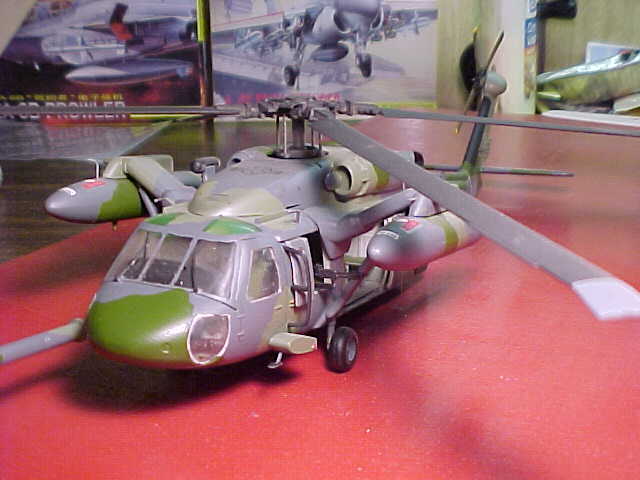 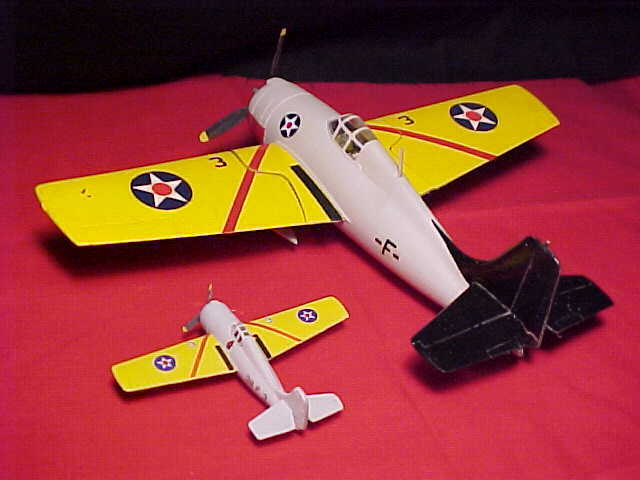 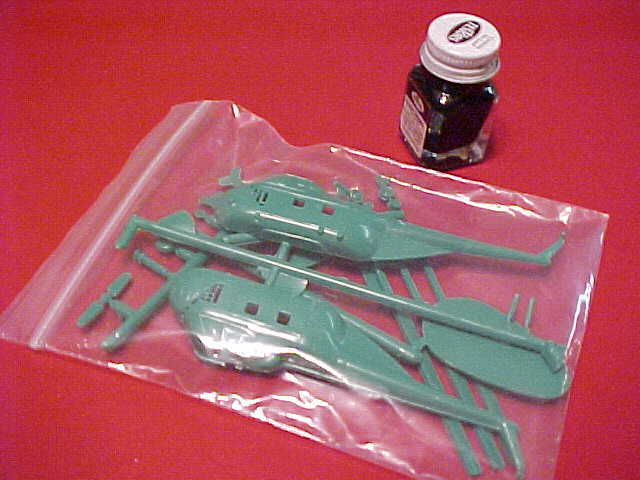 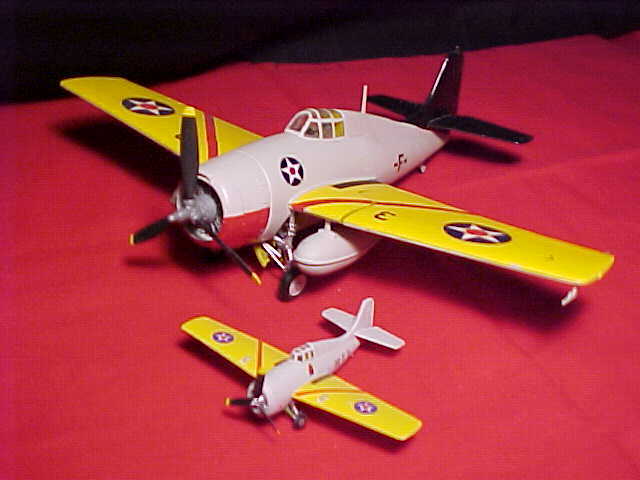 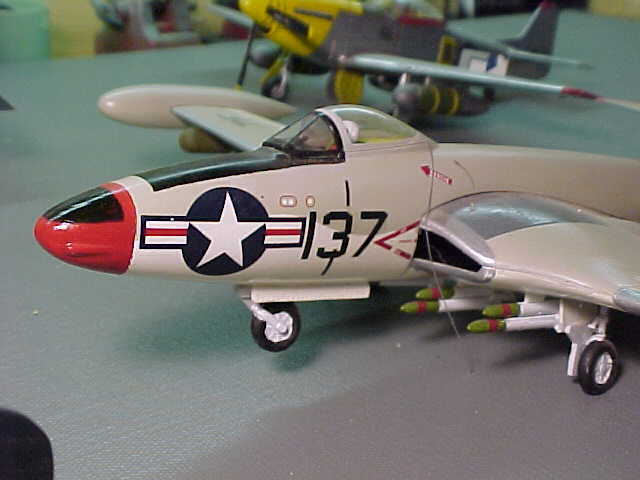 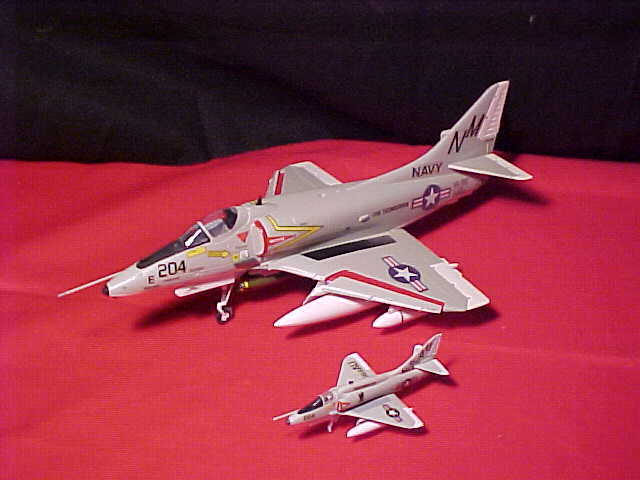 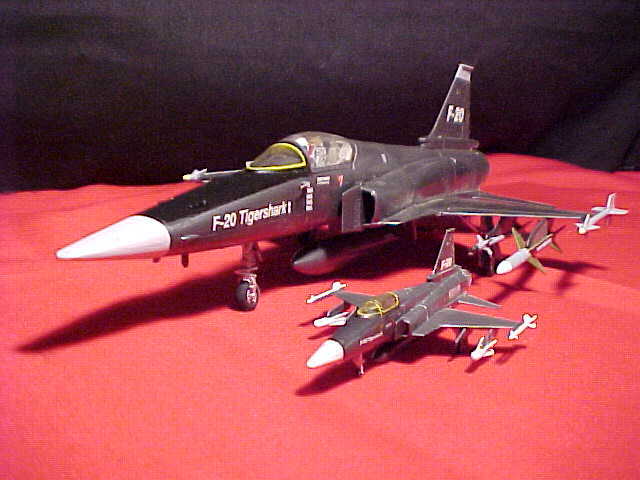 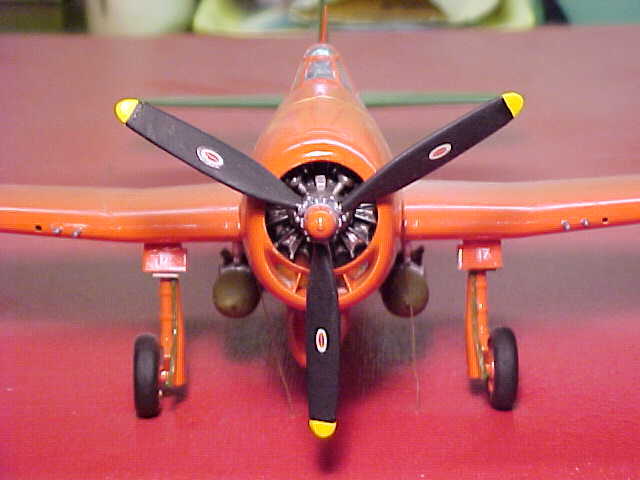 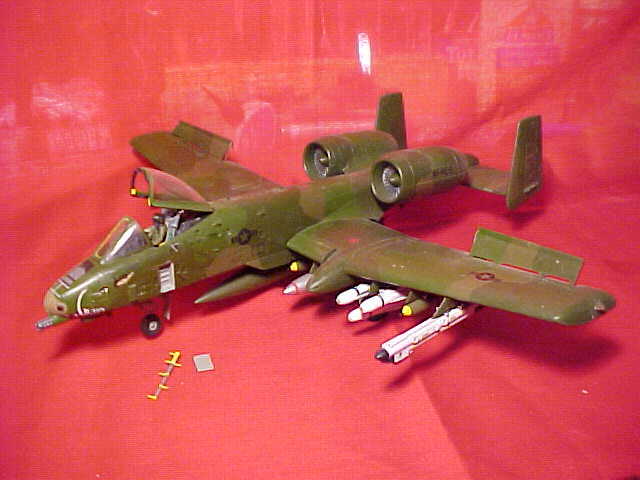 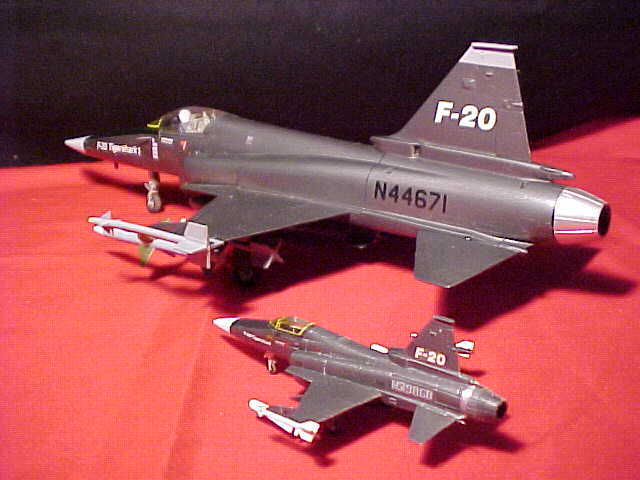 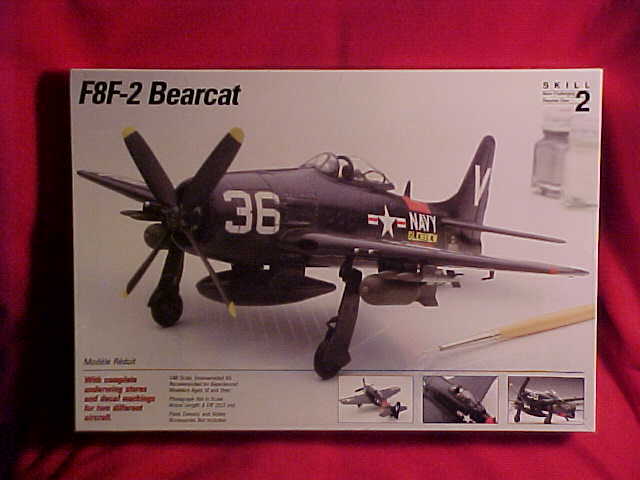 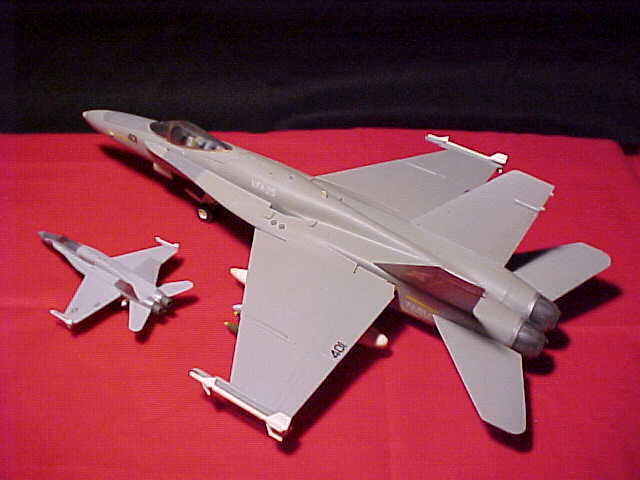 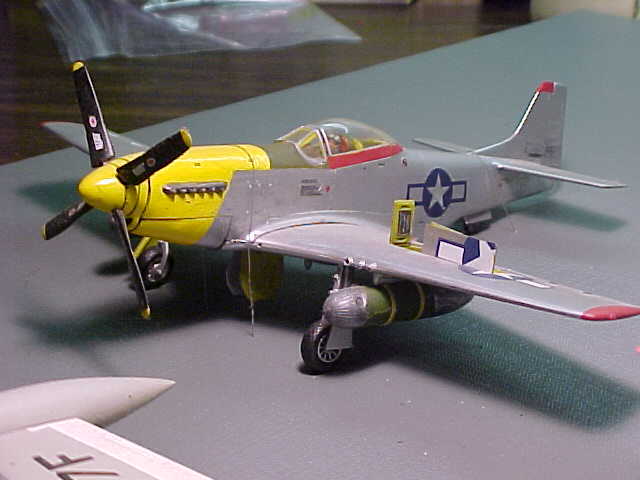 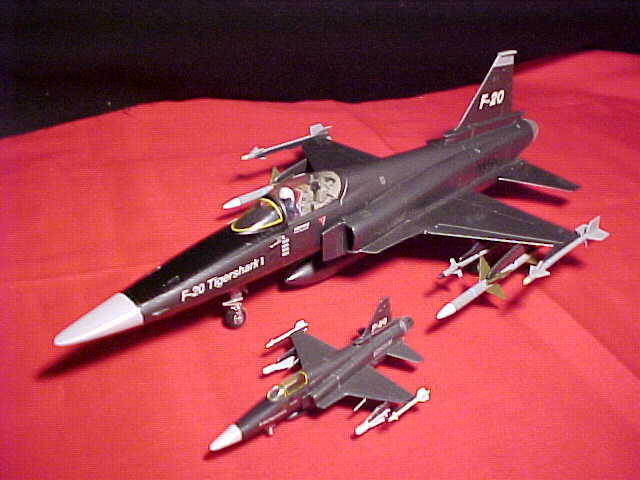 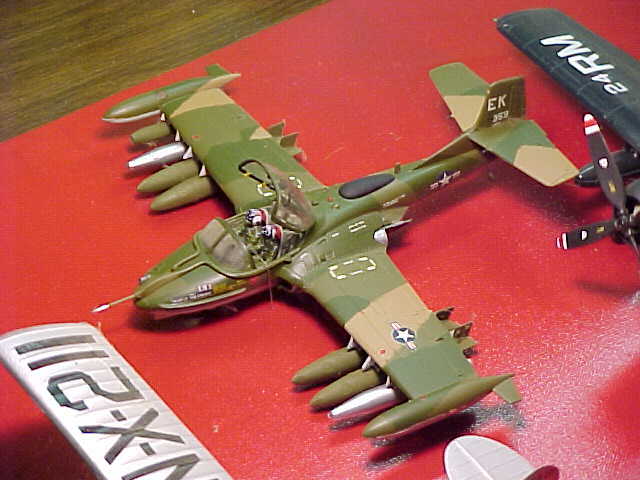 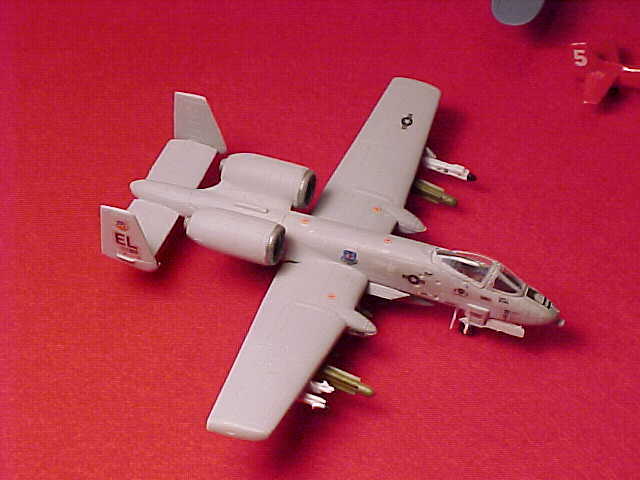 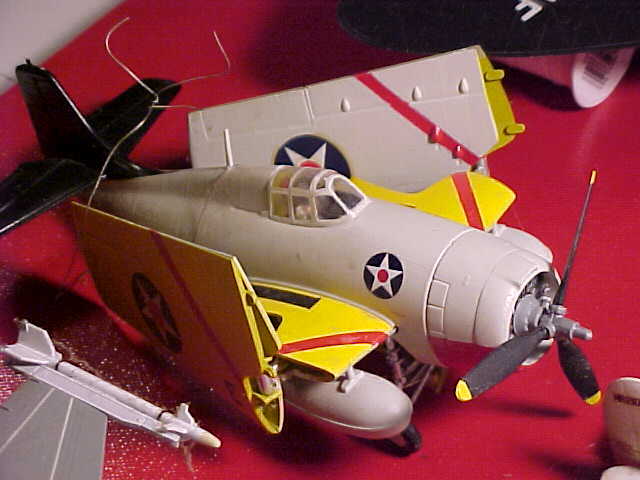 WE SOLD MOST OF THESE BUILT-UP MODELS ON EBAY, BUT THERE ARE STILL A FEW UNBUILT 1/48 SCALE KITS IN THE OLD KIT CLOSET. 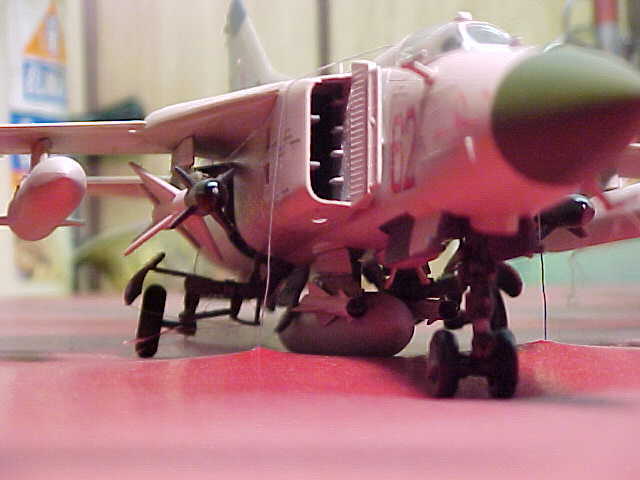 VISIT OFTEN FOR THE LATEST PICTURES.